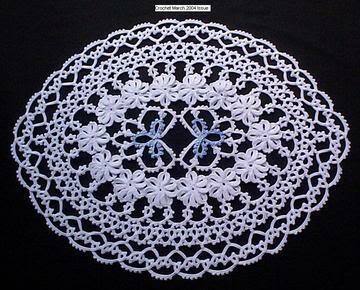 Corded Pansy Doily from the book "Irish Lace Doilies" by Kustom Krafts. Oh, so Beautiful and so dainty!! Love it!!! 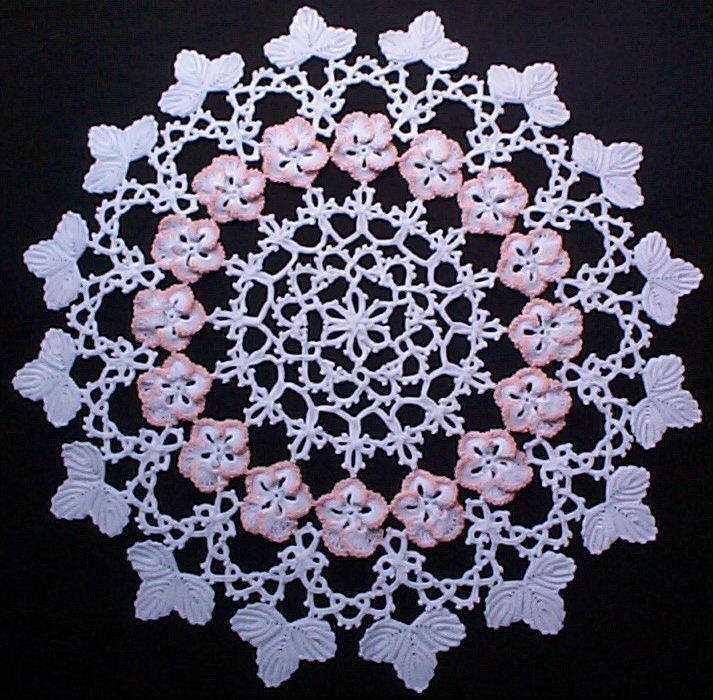 Thank you all for the comments on the Pansy Doily. I hope you will use the Tutorial to learn this form of crochet.